Operating in Warwickshire since 2008. 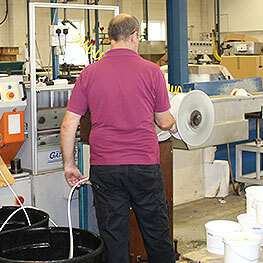 With a factory in Coventry, we produce all our own product parts. Welcome to Plastech Weatherseals Ltd.
Plastech Weatherseals is a manufacturer of high quality flexible and semi rigid extrusions for the uPVC, Aluminium and Timber Window and Door markets, as well as various other speciality markets. 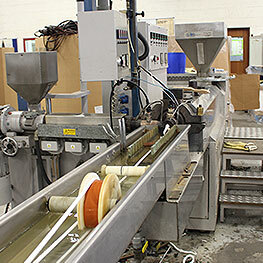 Due to our diverse customer base, the range of materials and services we offer is substantial. From single hardness flexible and rigid, to dual and triple co-extruded profiles in varying materials, hardness and colours. We aim to produce high quality products at competitive prices that meet the needs of our customers, and we pride ourselves in working closely with all customers to understand their product and business needs from design, tooling, volume runs and stock holding requirements. uPVC, Aluminium & Timber Window Industries. Established by Robert Whealan, we are a family operated business with a large team of dedicated professionals. We have over 30 years of Industry experience having been created in 1988 by the same family. 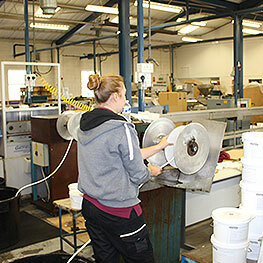 We have our own factory premises in Coventry, Warwickshire where we produce all our own product parts. 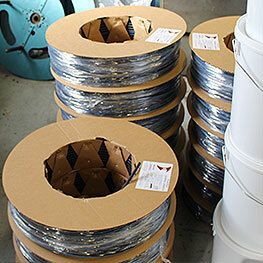 Ready to contact Plastech Weather Seals? Plastech Weatherseals Ltd manufacture from a factory based just of Jct 3 of the M6, so are in a strategic location, giving access to efficient and easy delivery routes across the UK. © 2018 Plastech Weatherseals Ltd. All Rights Reserved. Designed by Saint Nicolas.